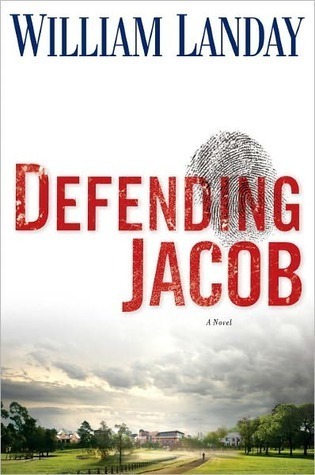 If you are looking for a book filled with suspense and thrill, this is the book for you. From the moment I started reading to the very last page, this book had my full attention. Just when you start feeling sorry for Jacob something comes up and you made to second guess yourself. I loved it!